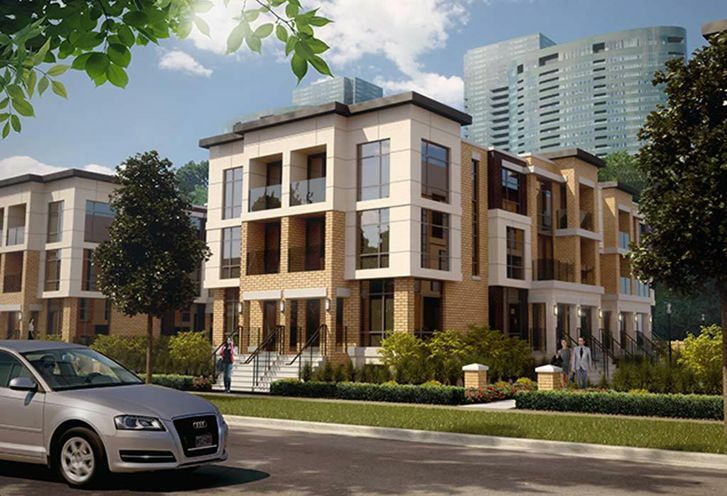 Hendon Park Towns is a New Condo development by Wycliffe located at Yonge and Finch , Toronto. A stunning new community in Toronto, these townhomes are perfect for someone looking for the ultimate condo experience. Hendon Park Townhomes are stunning spacious suites with great finishes and beautiful features. 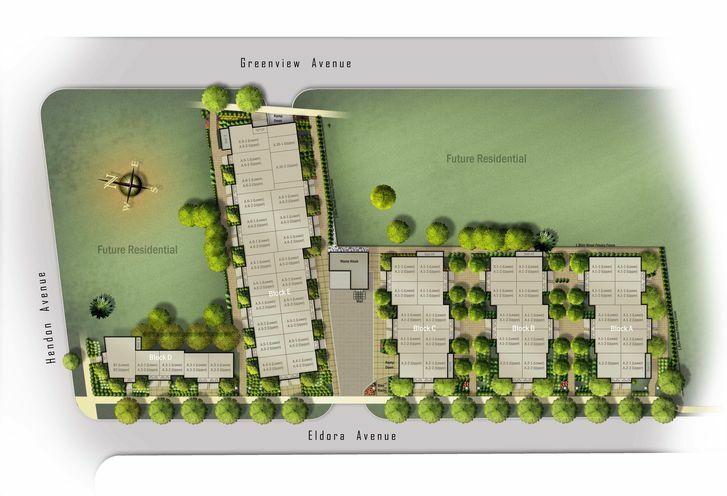 Hendon Park Towns is a new Toronto Condo in the Newtonbrook West neighbourhood by The Wycliffe Group LimitedS00PO.